George Benson, in 1978[i], sang about how children are our future. They need someone, who they could look up to, like a parent, to teach them well and show them the beauty they possess inside. He encapsulates, in lyrical form, an ethic that is an integral part of Judaism. 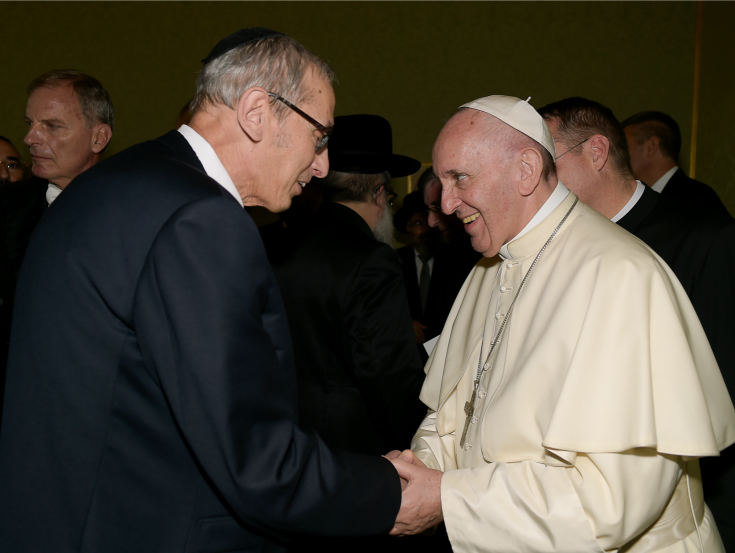 Last week, Dr. David Berger, professor of Jewish history and dean of the Bernard Revel Graduate School of Jewish Studies of Yeshiva University, participated in a historic encounter with Pope Francis at the Vatican.